Spearheads this organization. Possess 30 yrs of vast experience in the fields of Mechanical and Structural Engineering pertaining to various industries like Power, Paper & Pulp, Sugar, Ceramic, Steel, Mining, Salt and Organic Chemicals. He started his carrier with M/s. Enameled Wires, Singapore and was in charge of planning and production. He then joined M/s. Conveyor Equipment Company P Ltd (VEEKAY), Guindy, Chennai and was in charge of Erection and Commissioning of Material Handling systems. He later moved to M/s. IGP Engineers P Ltd, Chennai as Sr. Engineer (Erection) and during his successful tenure , was assigned marketing portfolio also. He left the company as AGM and started his own , M/s. 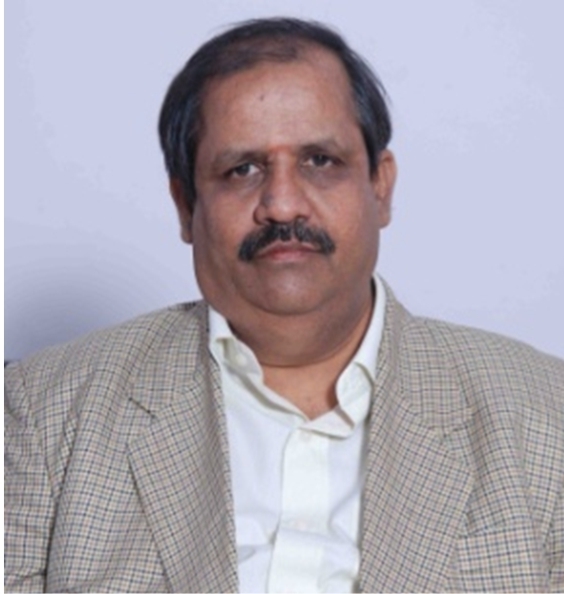 SVE Engineers P Ltd in 1996 and became a well known business entrepreneur in the Material Handling and Storage Systems.